Should you hire generators for a large outdoor event? The answer is, without a doubt, yes. Regardless of whether you’re putting together a great sporting event or you’re getting ready to tie the knot with a lovely open air reception, you will almost always require a reliable source of power to keep everyone content. However, what if you’re not sure if your event requires power generators? Business Event – If you are planning a conference, board meeting, outdoor team building or any other business-related event that demands power, you should always consider generators. Imagine having your guests in suits in the middle of the summer with no working air conditioner. You can easily understand why generators play a critical role in a corporate environment that’s been moved outdoors. Concerts, Festivals & Outdoor Performances – If you’re passionate about the arts and you want to showcase them outdoors, generators are mandatory. Performances that take place outside – from concerts and plays to festivals and more – need a trustworthy source of power so the participants won’t have the show ruined by technical faults. 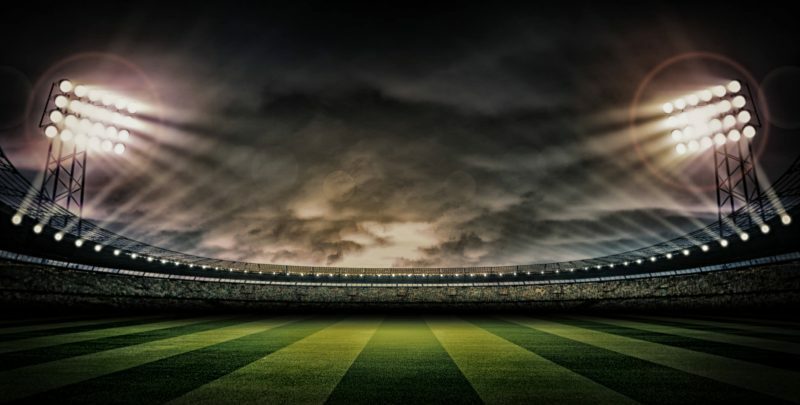 Sports – From horse racing, to golf tournaments and football matches, generators become an indispensable tool. You should look for a quality team of professionals that have experience working with major sporting events to take care of your generators. Weddings – Nowadays, it is far more pleasant to organise a wedding in the great outdoors than in a steamy venue. Nevertheless, this doesn’t mean that you can expect a golden beach or picturesque forest to come with power. Naturally, even though you might spend a few hours completely in the open air, your guests require shelter. 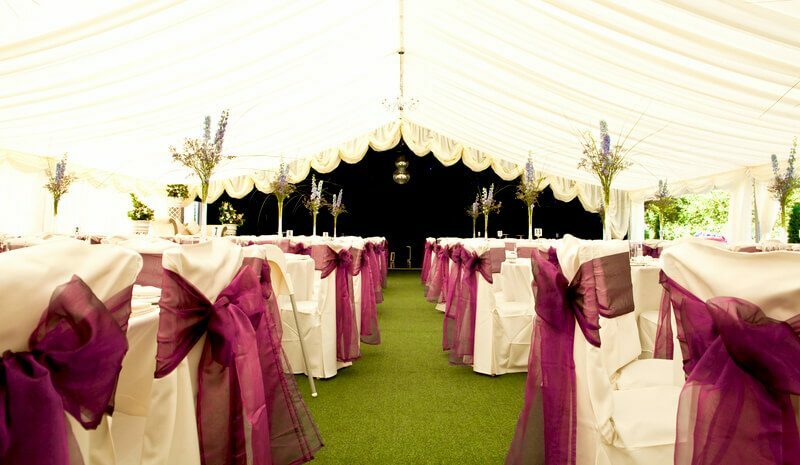 If you hired a marquee for your wedding, generators are a must. If the event you are planning falls under any of these categories (or similar ones), we strongly recommend that you do a bit of research about generators, how they work and how you can hire one for a safe, fun and successful outdoor event. The workload of an event planner often goes by unnoticed by most who enjoy the results of the event. Especially if you are leading the organisational team, you are constantly under the stress of responsibilities, delegations and triple-checking that everything goes according to plan. The last disaster you want on your hands is having power issues, particularly if electricity plays a significant role in the outcome of your event. So what can you do to rest assured that power won’t be a problem? Hire a generator. In most cases, notable outdoor events don’t take place on a daily or weekly basis. In this regard, you most likely won’t be required to buy a generator for events, unless you are part of a large company that does business in this area of activity. In this case, you can always research options for used equipment that won’t cost nearly as much as new generators. However, these situations are scarce. Most of the time, hiring a generator is the best solution for a stress-free event. Alright, let’s say that you have decided to hire generators for your get-together. You have certainly made the right choice, but how do you go about with the whole process? What do you do if you find yourself with a generator and you have to set everything up yourself? Even though most quality companies you contact will take care of generators from beginning to end, you should always gather some background information so you’re in control at all times. You don’t need to be an engineer to know how to work with generators; the process is actually quite simple once you master the basics. The key to successfully powering your outdoor event with generators is to not get caught up in technical details or panic if you see that something appears to be faulty. If you follow all the steps we will describe below and still face some issues, don’t hesitate to call your provider and ask for assistance. If you don’t have time to explain over the phone because you are caught up in the details of your event, you can ask for a specialist to drop by and take care of everything for you. Attention to detail and communication are key to having a problem-free experience with generators. Getting back to the hypothetical situation that you would have to assemble and work with the generators yourself, here are a few tips that might be of great use at one point or another. 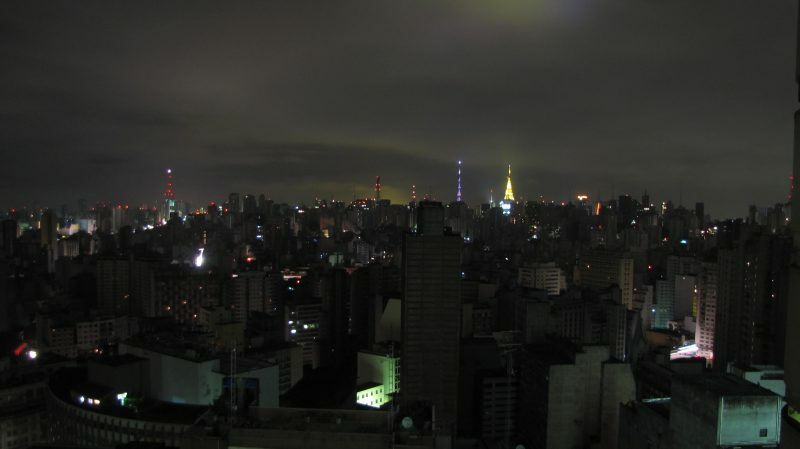 Nevertheless, this rarely occurs for customers who hire generators. What you do need to keep in mind is the fuel. 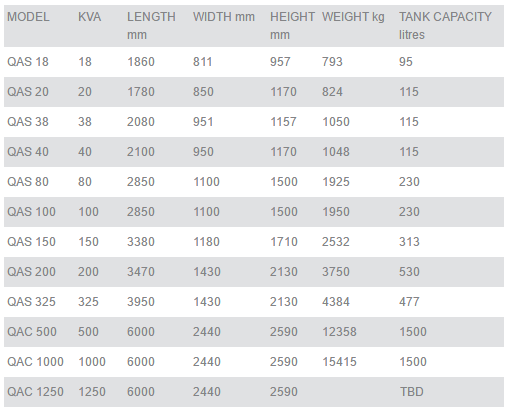 A great number of generators run on diesel, but there is also an environmentally-friendly range available for LPG generators. The latter category runs on liquid petroleum gas and won’t cause as much harm as the former. Of course, there are different instructions for different generators, based on the fuel they use. Add the necessary amount of oil, according to the model you are working with. Most will have an area that shows the oil level so you know how much to pour. Please note that the oil level should be checked before every use and changed after about 20 hours of continuous running. Add fuel by following the instructions for your generator’s model. If you don’t receive fuel from the company you hire the generator from, we recommend using high-quality fuel to avoid any unnecessary issues. Make sure that you do not overfill your fuel tank to not clog the air filter system. If using a liquid petroleum gas generator, simply attach the tank using the hose connection. As for starting the generator, it depends on whether you have an electric or manual model on your hands. Go through the instructions manual and carefully follow the recommendations written there to safely start the generator. When deciding what generator to use for an event, it is best to discuss with a certified professional that can determine what you need according to the industry, event and other influential factors. Nonetheless, there are a few guidelines you can follow to see what range you should look for. Checklist – Write down all the items that you plan on using with the generator. Wattage – Verify the number of watts for each item. Add – See what numbers of KW or KVA you get when adding the requirements for each item. After you do the math, you should always double-check with an electrician to see if you have pinpointed the proper generator for your outdoor event. It is imperative that you maintain safety at all times using a generator. Even though all are built for super safe use, it is still a piece of equipment that works with highly flammable substances and needs to be treated with care. We have briefly explained a few installation tips above, but we want to stress the fact that you should try to work with a professional for assembly. As we said, most companies that hire generators come with specialists who can help you set everything up. If this form of assistance is provided with your service package, do not hesitate to use it. As for safely using a generator, the #1 rule is to always keep it outdoors. By failing to follow this simple rule, you risk carbon monoxide poisoning, electric shock and other life-threatening scenarios. It doesn’t matter if a room has excellent ventilation; a generator should never be kept there. Before you look into other tips about using generators, make sure you always keep this one in mind. Keep it away from rain and water in general. Store your generator fuel in a safe container. Always get professional help if something unexpected occurs. Regardless of how safe you are and how many precautions you take, emergencies can interfere at any time. For this, you should seek rapid response services that can cater to your needs as soon as possible and get your outdoor event up and running again in no time. Even if your outdoor event is linked to an existing source of power, you can never be too safe and should always have a backup plan in place at all times. If you do end up with an emergency on your hands, it is essential to not panic and simply pick up the phone to speak with the appropriate professionals. A trusted company will have 24-hour services, so it doesn’t matter what time of day or night your emergency takes place. Immediately unplug any electronics to avoid short circuits. Speak with your guests to remain calm and in their places until somebody comes to help. If a storm caused the outage, stay far away from any electronics that have been touched by water. Aside from this, the best you can do is sit tight until help arrives. To save time, money and stress with additional paperwork, look for a company that provides turnkey solutions so you don’t have to work with multiple providers. If you want to make the smart and well-informed decision, it’s best that you hire a generator beforehand so you can avoid the consequences of power cuts. Sure, you can always call for an emergency, but even the most professional of teams won’t be able to reach your venue in a heartbeat. The best way to avoid a crowd of unpleased guests and safety hazards is to look into your local options. Once you get in touch with suitable specialists, they will walk you through the details of your event so you can agree on the best generator for your requirements. Ensure that you mention at the beginning of the conversation that it is an emergency so the team knows to take action on the spot. As you have learned by now, generators can work wonders for events that take place outside. When you narrow everything down, they can act as the element that makes or breaks your event. However, are generators the only types of power equipment that you should consider? As you probably can expect, there is a vast selection of additional tools you can use to make sure that your event has a positive outcome. Aside from a basic generator, here are a few extra kinds of equipment that can aid you in planning the picture-perfect outdoor celebration. Load banks – offer electrical loads for ensuring that your generator won’t malfunction. Cable – heavy-duty cables with a steel wire armour, which offer double insulation while providing flexibility. Protectors for these cables are also available. Fuel tanks – to prevent any spills and maintain a safe environment. Distribution boards – that work for all types of applications. 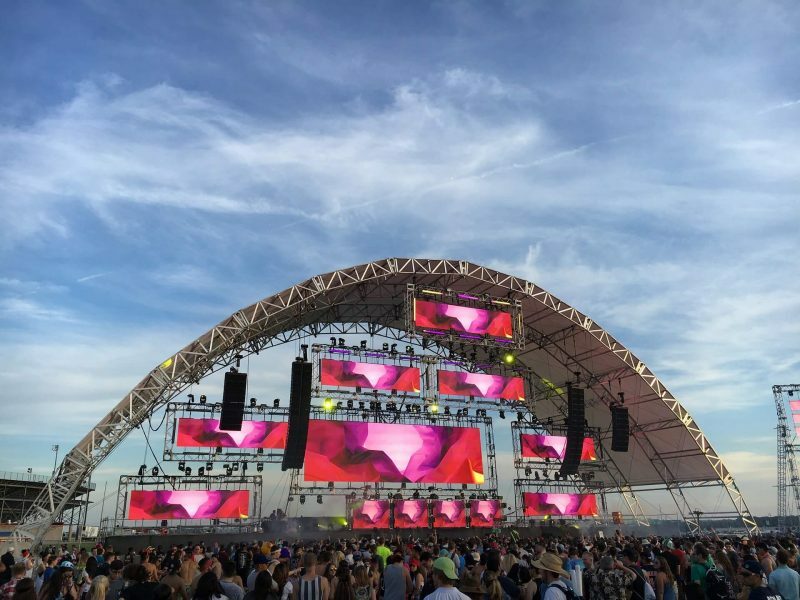 If you aren’t sure what ancillary equipment your outdoor event requires, feel free to ask about all varieties in detail to weigh your options. One of the issues you might be thinking about is location. What if your event takes place in a hard to reach area? For this reason, great companies provide services like all-terrain access and telemetry services. This means that your event can be virtually anywhere, because the team you work with will be fully prepared to reach your venue. Thanks to telemetry, you can easily monitor generators that are in remote locations. What about fuel resources, you may ask? Well, fuel management is the most effective way to avoid running dry on fuel when you are halfway through your event. You can plan your delivery if your event takes place in more than one day, no matter if your generator runs on diesel or liquid petroleum gas. If you are an ambitious event planner or tend to assume responsibility for an event that you’re putting together, you’re probably tempted to take care of everything on your own. Even though this is an admirable quality, some situations call for professionals to avoid accidents. When it comes to power supply, it is always encouraged that you seek the assistance of electricians and specialists in the field that can guarantee your safety while using powerful equipment like generators. The saying ‘better to be safe than sorry’ applies perfectly to this situation. An official website with visible contact details. Emergency services and a 24/7 phone number. Reputable customer service that is not automated. A wide selection of products and services to choose from. Experience working with larger clients and a successful portfolio. On that note, we want to highlight the importance of experience when hiring generators. Even though the smallest prices on the market might seem attractive at first, they may be the result of a lack of experience. It is always better to work with an experienced team, even if you pay a bit more than you would for a start-up. A company that has been on the market for a while will mention a few large projects they have conducted on their official website, so look out for their portfolio. Not only does experience gain your trust as a customer, but it will also help you avoid worrying about incidents that could take place. Professionals will know how to take immediate action and repair any technical difficulties throughout the event. Safety is such an important aspect when working with generators that we want to emphasize it the most. Never forget that generators can be extremely dangerous when not handled properly. This is the precise reason why we insist on working with certified specialists that can guarantee your safety and that of your guests. Even though the technician most likely won’t be by your side throughout the event, we suggest that you ask them about any safety tips you should keep in mind. To end our guide on a positive note, outdoor events are healthy and beautiful initiatives, regardless of the concept. We encourage planners to seek opportunities for organising events outside whenever they can, especially if the weather is fine. Nevertheless, you should always be accountable and do your best to ensure the safety of all those present. The best way you can reduce stress and risks is by hiring generators from your favourite team of professionals. Never hesitate to ask for specialised help when you need it the most. There will always be someone there to lend a helping hand by offering top-quality services, products and aiding you in creating the perfect environment for a memorable event in the great outdoors.